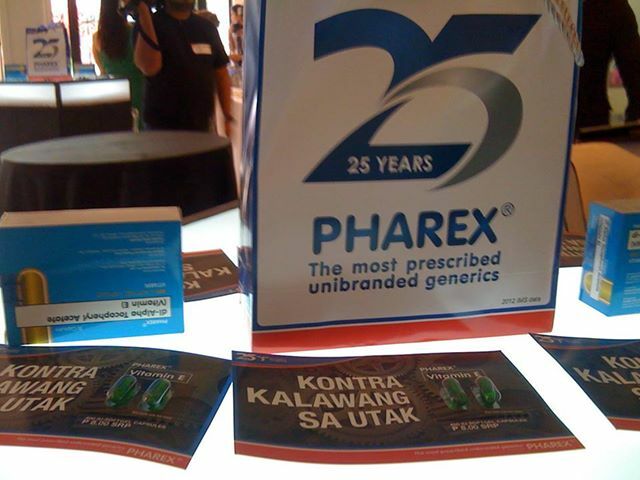 In line with the celebration of its 25th year, PHAREX HealthCorp, the most prescribed unibranded generics, intensifies its Kontra Kalawang Sa Utak campaign with activities that will continue to educate the public on how to combat embarrassing kalawang moments of the brain caused by free radicals. Vitamin E is a powerful anti-oxidant that protects the brain from the damaging effects of free radicals. It has extra electrons to “share” and is able to give them to the free radicals thus stabilizing and neutralizing them. This stops the oxidative stress that damages our brain cells and causes decline in mental performance. 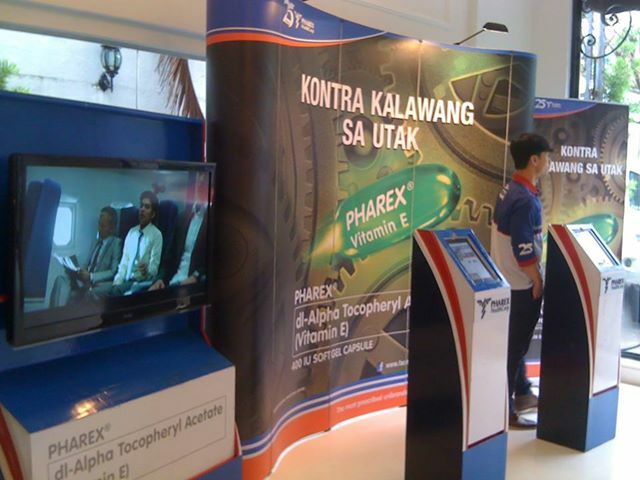 PHAREX Vitamin E recently launched Kontra Kalawang Sa Utak activations in various offices and establishments nationwide that will inform and teach the public on how to have peak mental performance. Free samples of PHAREX Vitamin E are also given away to attendees together with information on how it can help them avoid a “rusty brain”. 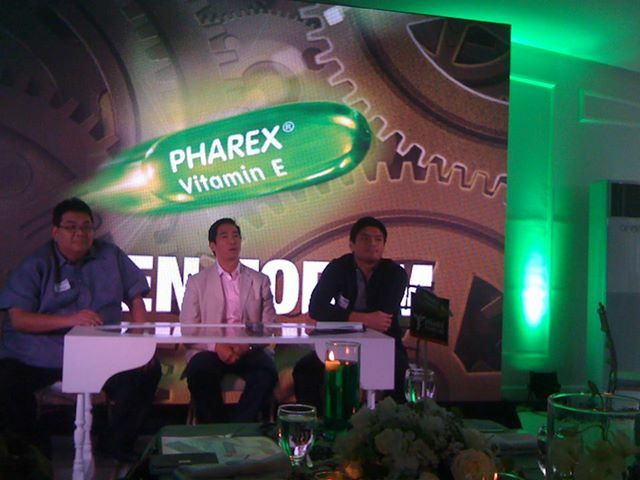 PHAREX Vitamin E (dl-alpha tocopheryl acetate), especially formulated to supply more than the recommended daily allowance (RDA) for adults who want to fight off the harmful effects of free radicals and maintain mental health, also launched a contest on its official Kontra Kalawang Sa Utak Facebook page (https://www.facebook.com/KontraKalawangSaUtak) which only requires its followers to submit photos of their own Kalawang Moments with captions on how PHAREX Vitamin E can help prevent them. A total shopping spree of P100,000 will be given away and an e-raffle will determine five (5) winners of gift certificates worth P20,000 each. De Guzman also added that, “Recognizing these Kalawang Moments is the first step to preventing ‘rusting’ of the brain with the help of PHAREX Vitamin E, proper nutrition, physical exercise, enough sleep and a positive attitude”. To know more about PHAREX Vitamin E’s nationwide Kontra Kalawang Sa Utak activations or the online promo, contact (02) 477-3837 or like PHAREX Vitamin E’s official Kontra Kalawang Sa Utak Facebook page.